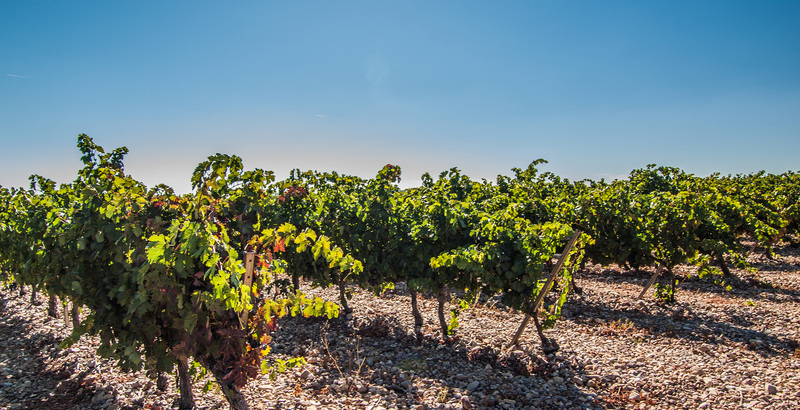 The grape variety of the country is the basis of our winery’s production and accounts for 90%; the remaining 10% is made up of the Albillo variety. 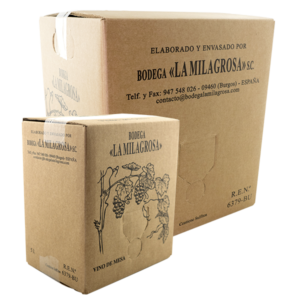 The first offers long, tapered bunches of grapes that grow close together with rough skin and firm, colourless flesh. The Albillo variety is grown in Madrid, Ávila and Galicia. It is also known by the name of Pardina in D.O. 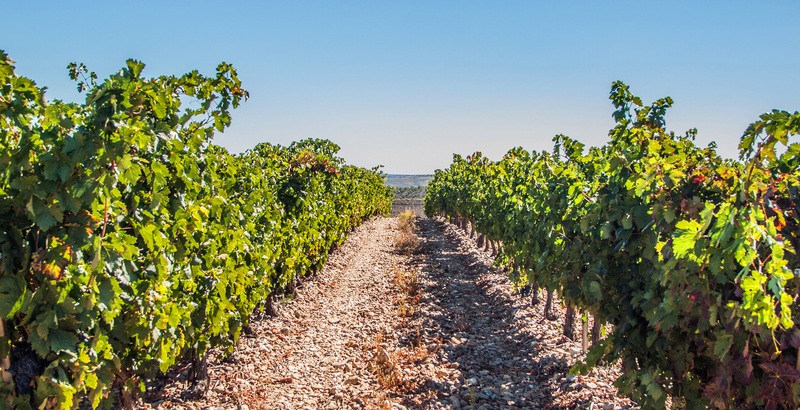 Ribera del Duero and Cigales. 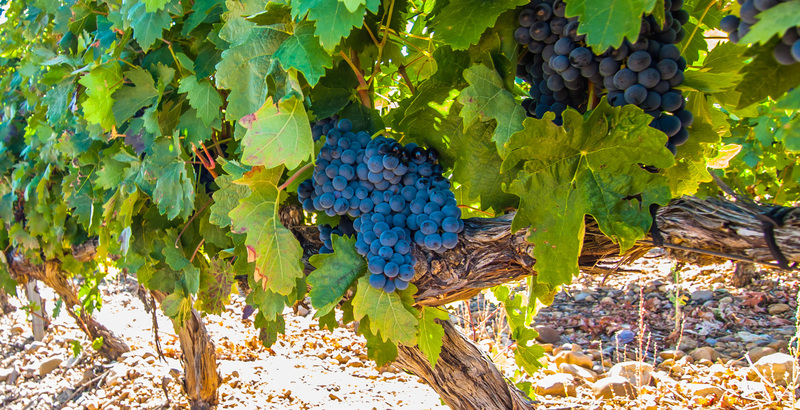 This variety has a high glycerol index, which gives the wines their smoothness, acidity and alcohol.